We’ve all heard that we can CHOOSE our emotional state and when we resonate or vibrate at that level… we will then draw those experiences into our lives. But we’ve found it’s easier said than done in a constantly busier, faster world where we are bombarded by noise, electromagnetic frequencies, toxic food, water and a more and more socially isolated, through digitally hyper-connected world. How Do You Stay In Peak Performance And Create At Your Highest Level With So Many Distractions? ​Digital technologies have made it easy to access these states that took hours and hours for the medicine man or woman to ​achieve through drumming, chanting or other forms of frequency alignment through sound. For those of us called to create at a very high level and impact the world… We have the best of both the indigenous and the digital to choose our states and enhance our reality. But for most of us, the external world is pulling us in a million directions, away from that. It’s time to align what we know to be true inside with the outer. Then we want to customize a “Beat Alchemy” track for you to have on hand on your device or laptop so you can “tune your frequency” while you’re taking a shower, at the gym, or any other time you can take a quick ten minute break. ​Beats Alchemy track for only $108! Indigenous cultures have used rhythm and sound in this way for millennia, but binaural beats were discovered in their current form by a Prussian physicist and meteorologist, Heinrich Wilhelm Dove. Better sleep, more creativity, greater focus and clarity, higher performance… this and so much more has resulted from the “re-discovery” of this ancient technology in a modern way. Since then research has validated that brain entrainment is an effective way to “choose your state,” by aligning to a specific frequency. Is There Anyone Who Should Not Use Binaural Beats? Research indicates that children, adults under the age of 26, people prone to seizures, or pregnant women should not use Binaural Beats! Please do not purchase from Beats Alchemy if you fall under any of these categories. How Are “Beats Alchemy” Compositions Customized For Me? 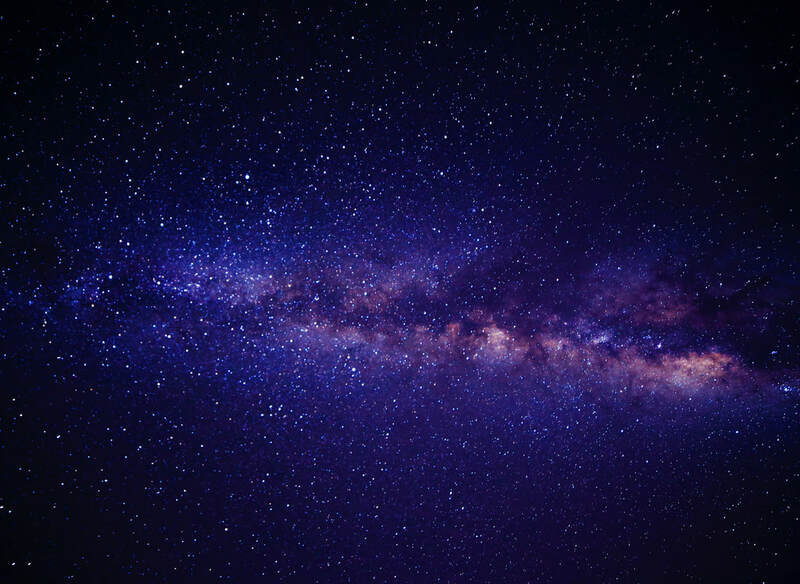 When you place your order you’ll select the top 3 areas you feel most currently stuck in, your areas of desired enhancement, your birthday, and anything else you want to tell us about where you’re at and the frequency of experience you most desire. 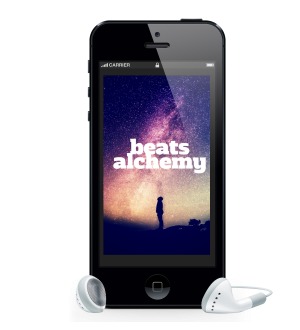 Are You Ready To Enhance Your Reality With Beats Alchemy Frequencies? A Los Angeles native, Jamin has produced songs for music industry legends such as Britney Spears, Prodigal Sunn of Wu-Tang Killah Bees, and Nicki Minaj… Business leaders have paid him large sums to, compose and produce motivational songs for them before going on stage. Success was at Jamin’s fingertips, but after seeing some of the darker aspects of the industries he found himself in, he turned down a deal, and moved to North Carolina to live in nature and pursue his passion for sound healing, sacred geometry, and helping humanity return to truth through music. He Co-Founded Beats Alchemy as a result of many prayers, synchronicities and aligned energy and action and the rest is history! Kylie has been obsessed with the healing arts for decades. She trained in therapeutic massage and energy work at the renowned Florida School of Massage before studying with Maori Elder Atarangi Muru and several other elders, hosting indigenous elders and teachers in Florida for many years. Kylie has orchestrated over 200 live event experiences in the healing arts world, and her work in this area has impacted thousands of lives. She has studied intensively with spiritual teachers from Tibetan, Maori, Sufi, Hindu, Alchemy and Qigong Lineages. She generated multiple millions in the digital marketing world telling stories for conscious entrepreneurs and is excited to bring her talent and expertise to a project that has the potential to catalyze a mass awakening and remembrance of who we are in such a pleasurable and instantaneous way. Are You Ready To “Alchemize” Your Reality? Get your customized Binaural Beat today!